When it comes to Safety Harbor Re-Sodding, Sod Installation or any other Sodding Services, Assure Green is the company to call. 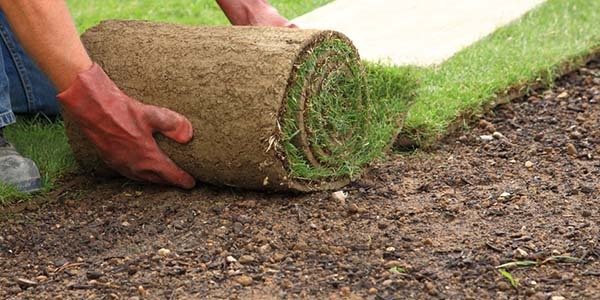 Whether you need sod installed, sod removed, sod replaced or pretty much anything when it comes to sod services. We do everything from large jobs to residential patch jobs. We install all types of sod. Sod lawns have all the perks of a seeded lawn in less time. Seeding takes time and energy needing years of nurturing. A sod lawn is a better alternative as it is used to establish a lawn quickly so you can spend your time on the important things in life knowing that your lawn is taken care of. Every lawn is unique so it is important to get the proper advice from an expert. An Assure Green specialist with look at your lawn, take the proper measurements and pictures to provide you with an exact quote for your specific project.